We strive to make our client’s lives easier during transition. Simply put, our job is to help make sense of changes as they happen or will happen. 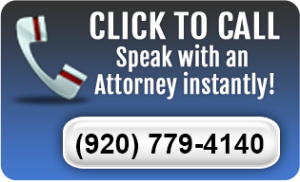 We provide help during crisis–divorce, custody battles and criminal charges. We provide help to plan for the inevitable death and life changes. Call Keith or Joy to help with your transition.